Living Tick-Free: Preventing Lyme and Tick-Borne Disease has gone live on Amazon! Download your copy today! 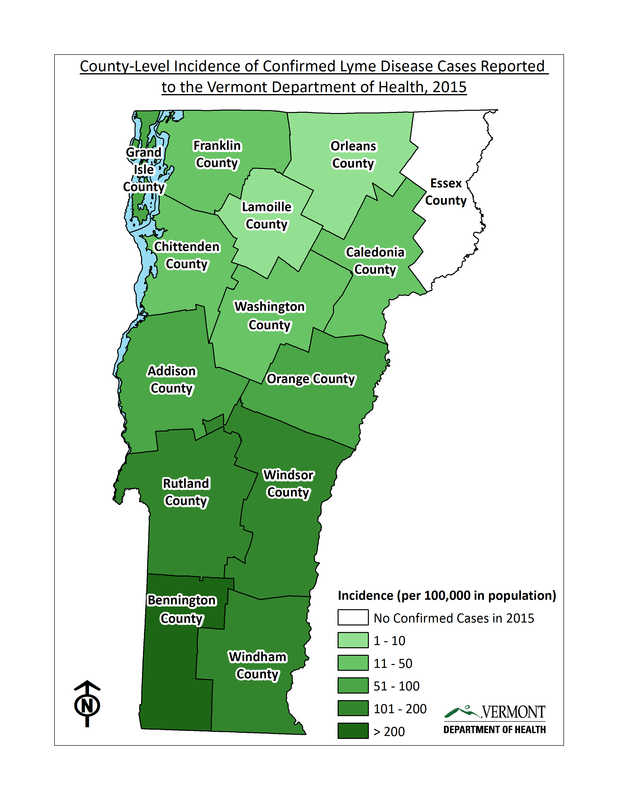 Go to VTLyme.org for an essential guide to Lyme and tick-borne disease in Vermont. Did we ever get a break from tick season this year? See below for new Lyme Prevention Handout. Click on the CedarCide icon below to order TickShield tick repellent. 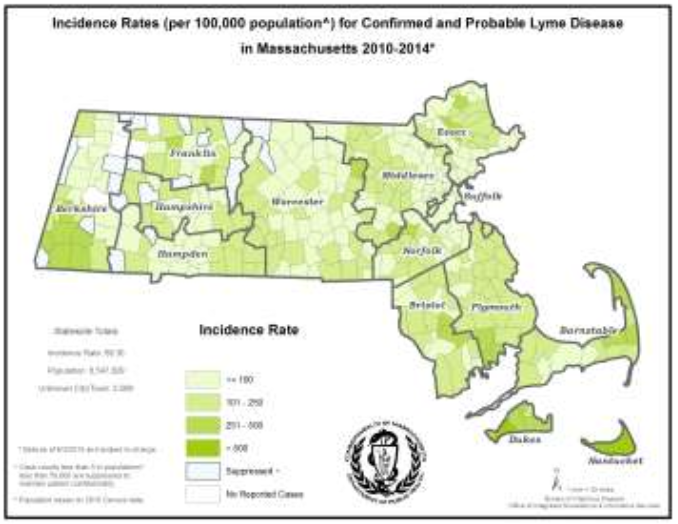 Remember to take precautions to prevent Lyme disease and tick born illness while getting back outside this year. Full body daily tick checks are a must during tick season. Find out more about Insect Shield - Permethrin treated clothing that kills ticks on contact, click here. ​Prevention is the best cure. For a phone consultation with Dr. Chesney, call 516-946-1581. ​to learn about the Tick Bite Clinic. Alexis Chesney speaks widely to medical and non-medical audiences regarding the prevention, diagnosis and treatment of Lyme disease and coinfections. If you are interested in scheduling a training, continuing education or a lecture, please call 516-946-1581. "I am so happy to have a Lyme literate doctor close by, especially one who is a pleasant, positive person! Even better is that Dr. Chesney has a passionate interest in this disease and its treatment, that she is a doctor who listens and who offers options for treatment, who is willing to work as part of my medical team of practitioners. I also like very much that she seems to be tireless in the role of educating the area public regarding tickborne diseases, related disease prevention and explaining to the public about their options for treatment."